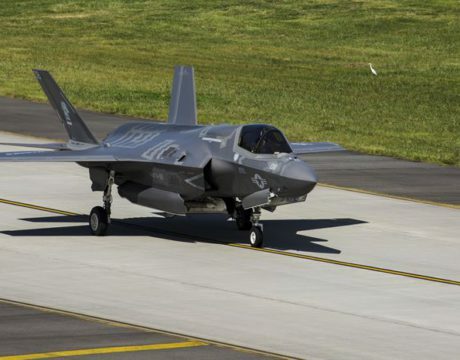 An F-35B was forced to land after the fuel light attached to its 14,000-gallon fuel tank came on. The jet was reported leaking fuel when it landed and that the engine ran out of fuel before the aircraft came to a stop. 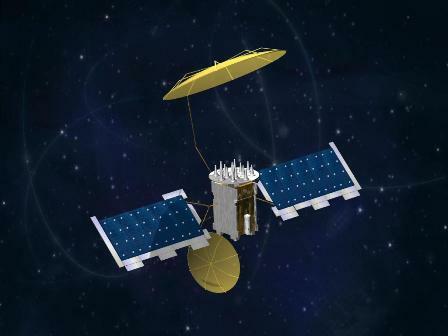 Military budgets, military strategies, military industries and military security concerns convene in Congress this week as the Navy’s latest communication satellite orbits overhead.